The most important industries, markets and segments we cover at the moment are the following. 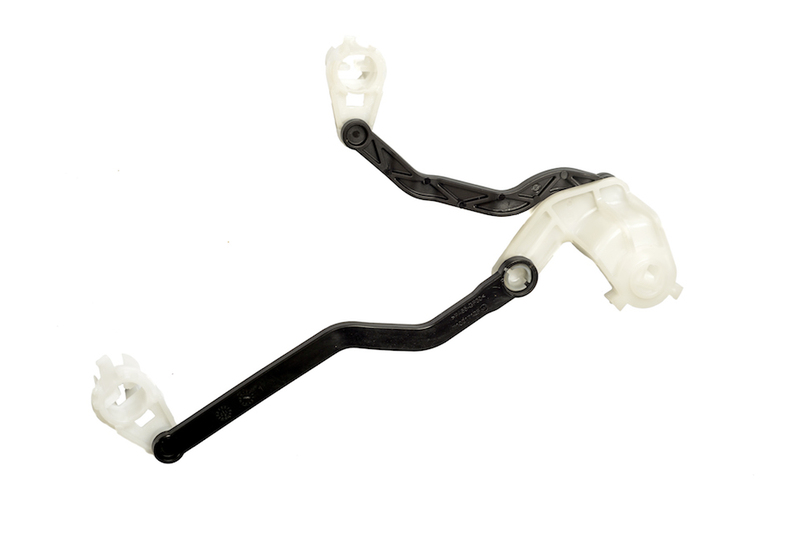 For more than 40 years now, ASPEL produces and supplies wiper system parts. 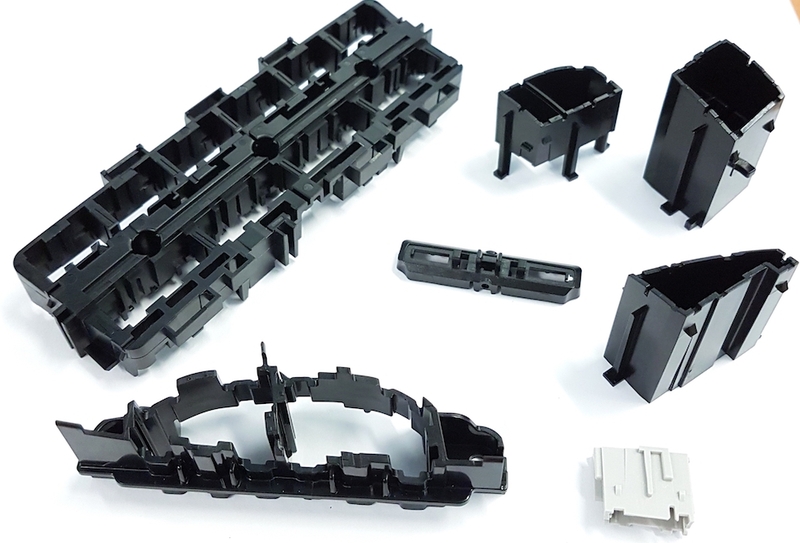 Several wiper systems and designs have been improved thanks to the professional input and support of ASPEL injection molding engineers. 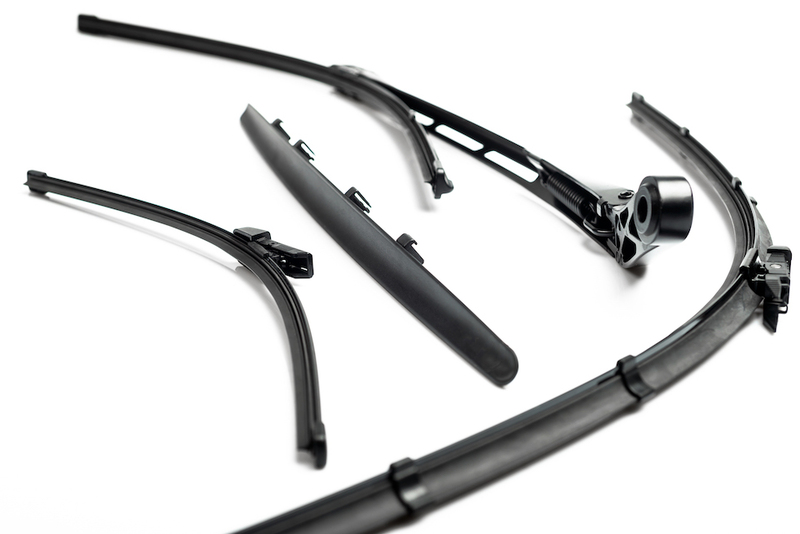 You can find ASPEL parts in front and rear wiper applications. The future of autonomous driving will bring us a lot of different and interesting product developments as well. We all know the automated and smart features in our cars: from automatic belt reminders & body sensing, electric windows, ABS to automated seats. 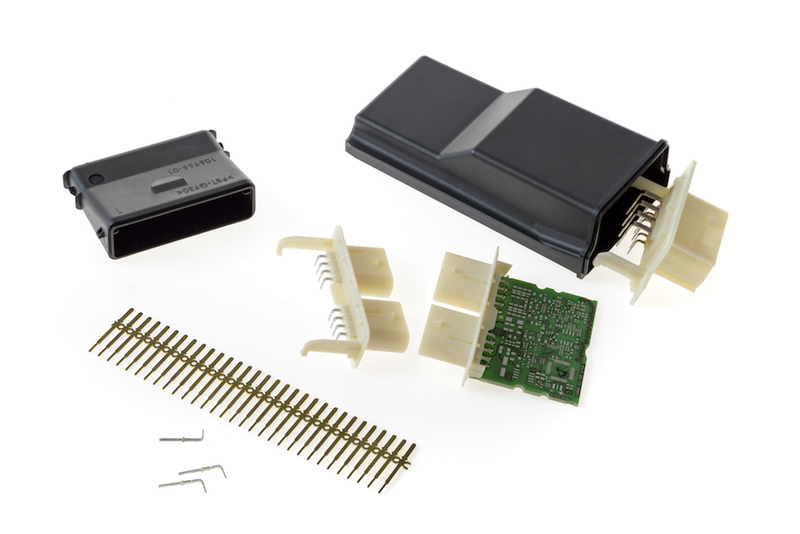 ASPEL supplies a big variety of injection molding parts to these growing electronics and electrification segments. Air conditioning was a special feature in premium cars many years ago. Today, nearly every new car is equipped with a basic climate control system. 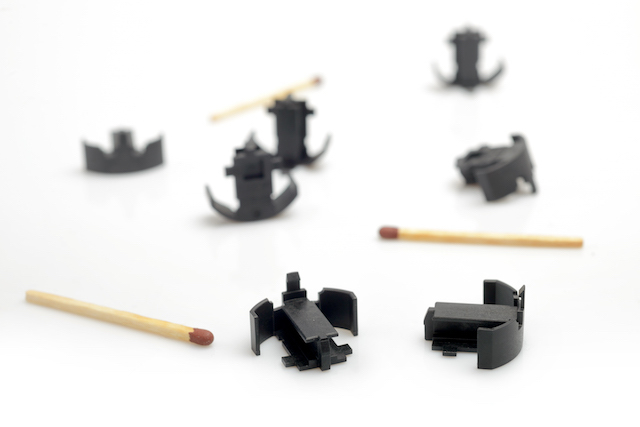 And many climate control solutions worldwide contain ASPEL parts. The growing field of electrification in the automotive industry will contribute to diversified power train and fluid management concepts in the future. 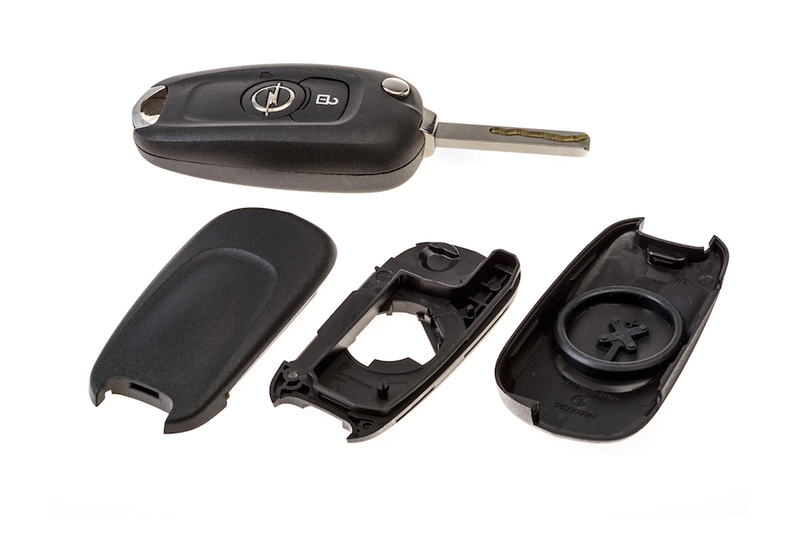 With the increasing number of interior components and control features in our cars, ASPEL mainly focuses on supplying non-cosmetic plastic parts to its customers.